Okan University, one of the youngest and the most dynamic universities of Turkey, was founded by Okan Culture, Education and Sports Foundation in 1999 and began its academic life in 2003-2004. 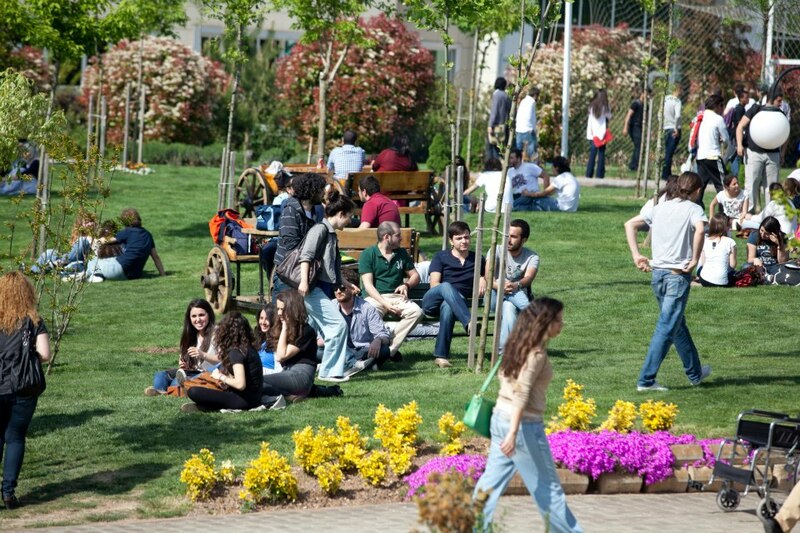 Since the 2006-2007 academic year, the rapidly growing university has been located in its new and modern Akfırat campus. True to its motto, “The University Closest to Business Life,” Okan University effectively combines theory and practice by employing an academic staff who are experts in their own fields, adopting a contemporary approach to education and focussing upon practice-oriented studies which prepare the students for business life, starting from students’ very first year of study. Indeed, the university, which had the pleasure of presenting its first graduates with their diplomas in 2006-2007, has fulfilled the promise of its motto, as all members of its first graduating class of graduates have found employment. 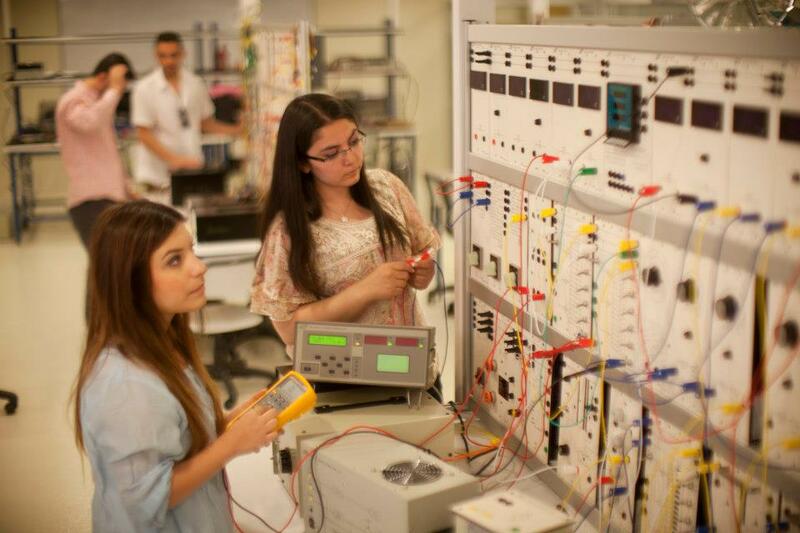 Okan University aims to build a bridge between the academic and the business world. To this end, the university enables students to work at firms as part of its Preparing for Business Life Program, starting from their freshman year. This program not only helps students to become familiar with business life and improve their knowledge and skills by putting theory into practice, but serves to motivate the students as well. Students who have successfully completed the Preparing for Business Life Program are presented with a participation certificate as well as other work experience certifications added to their diplomas when they graduate. 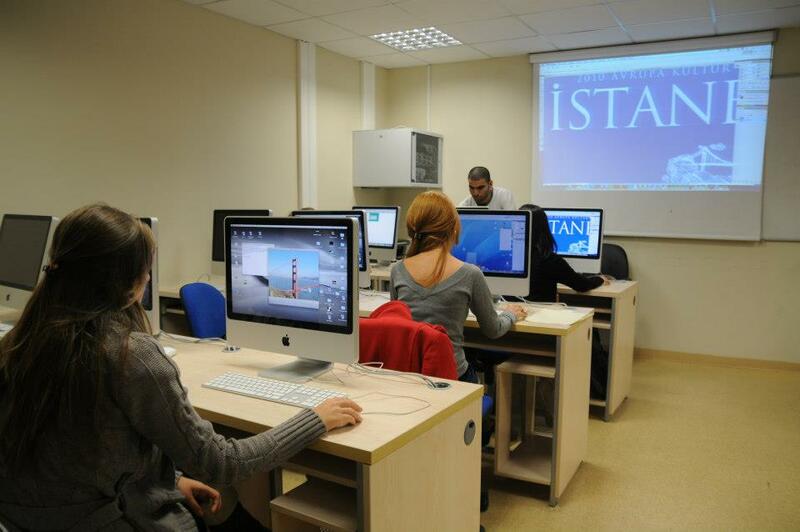 Okan University has cooperation protocols with business institutions such as the Foreign Economic Relations Board of Turkey, Turkish - Eurasian Business Council, Information and Communication Technologies Authority, The Turkish Contractors Association, Association of Turkish Travel Agencies, International Transporters' Association, Turkish Tourism Investors Association, Turkish Airlines, Sabiha Gökçen International Airport, Turkish Red Crescent, Festo Ind. Bus. Inc., Akfırat Municipality, as well as academic institutions such as Beijing University, Murray State University and Anadolu University. Featuring the finest in contemporary architecture, Akfırat Campus has all the features a modern university should have. Akfırat Campus is equipped with everything necessary to ensure that students are able to receive the most effective education possible. Our facilities include modern classrooms, computer and technical labs, a library, conference halls, a fitness center, a swimming pool, gymnasiums, cafeterias, and restaurants. Another advantage of Okan University’s Akfırat Campus is its close proximity to Sabiha Gökçen Airport and the F1 Race Track. The campus also features a Social Center, opened in 2008, which houses a mini cinema, sauna, cafeteria, cocktail hall, shopping center, and student club rooms. 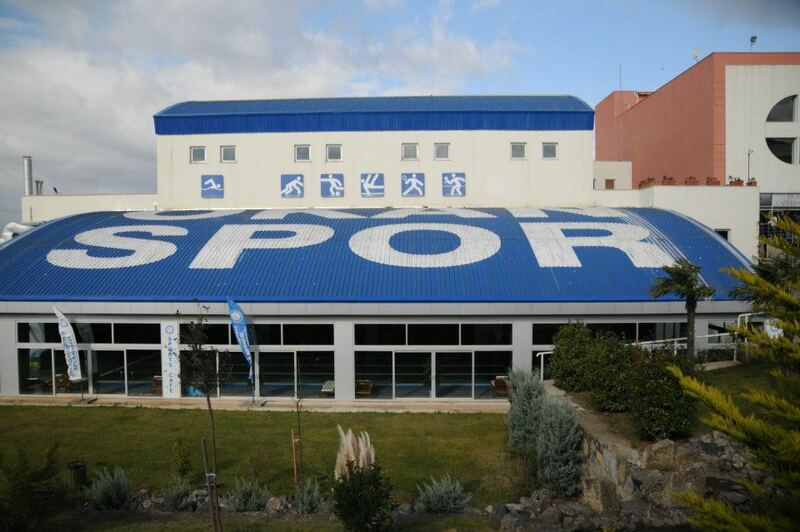 What is more, the Sports Center, which includes a 400-person capacity gymnasium, a swimming pool, tennis, basketball, and volleyball courts as well as a soccer field, was designed so that students might spend their free time in the best way possible. Okan University has dormitories for both male and female students. The dormitory facilities include study rooms, a dining hall, a cafeteria, a cleaning service, a laundry, a security team which is on duty day and night to ensure students’ safety throughout the dormitory premises, an infirmary with a doctor on hand 7/24, and wireless and cable internet.